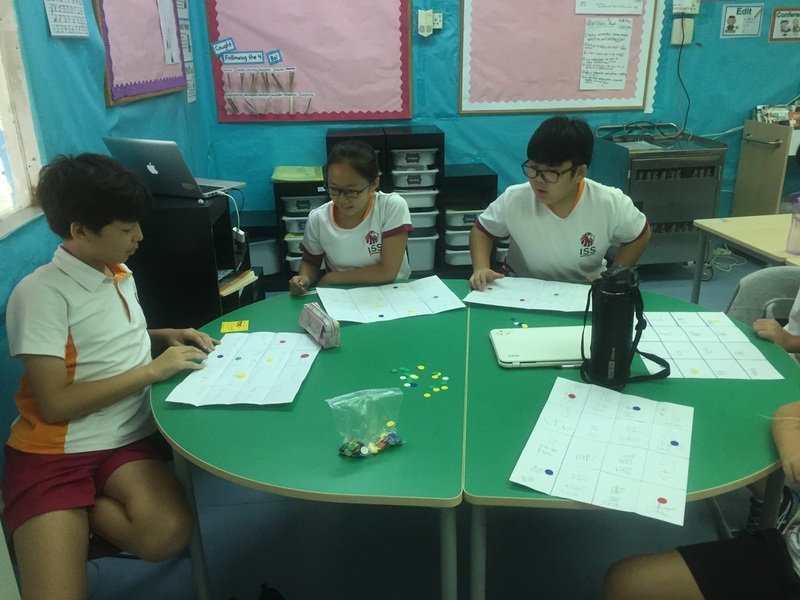 Grade 5 students designed their own games to review Mandarin. Grade 2 students were working hard on handwriting. Lego can be used for writing characters! Nice to see you at Student-Led Conference today. G3 students were reading books in Chinese to their buddies in class. G5 students were playing "salad" game in class. G1 students love making characters by cubes. 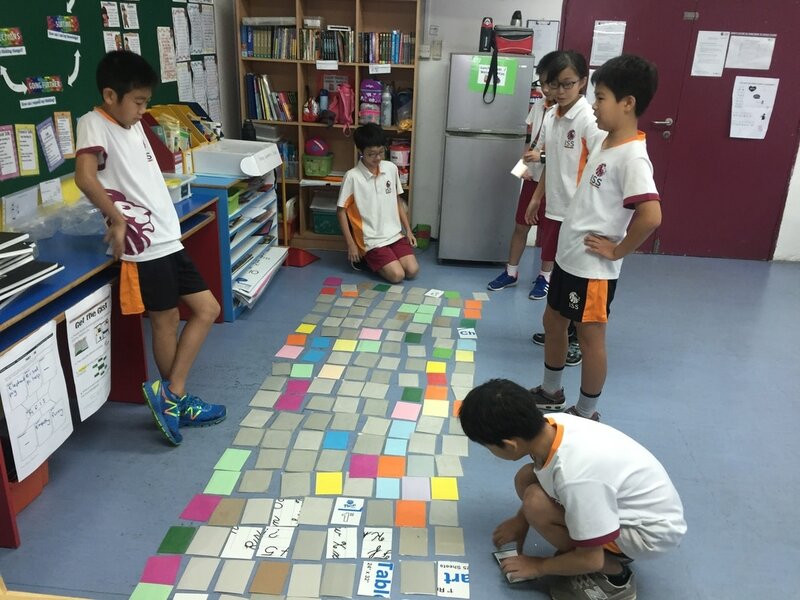 G5 students played the biggest memory cards game ever to finish our cultures unit. G3 students working together to make their own menu. G4 shared their meals in Mandarin. Gong Xi Gong Xi Happy Chinese New Year! 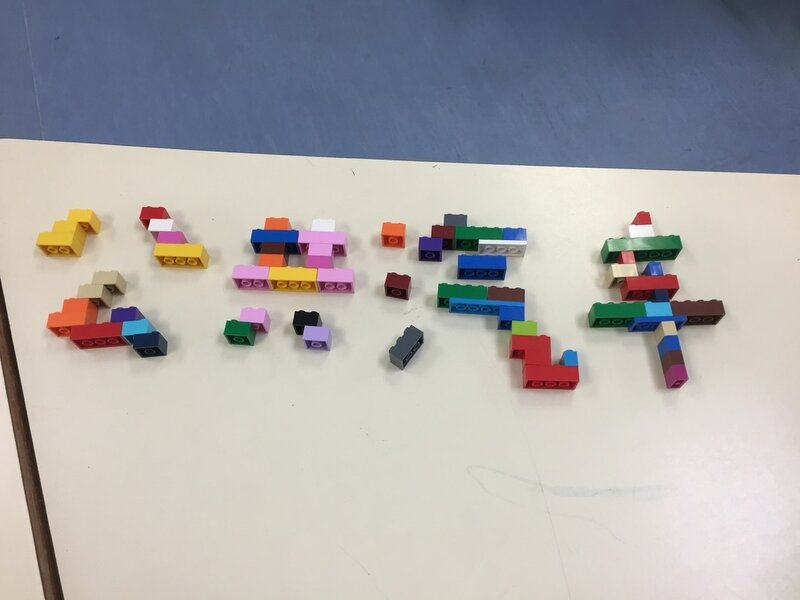 G1 some students chose to use Lego to make Characters 西瓜, some chose to do handwriting. G1 students made noodles from flour in class. G1 students have been learning the food journey in their UOI time. We explored how to make noodles from flour, which is one of the main food Chinese people eat. If you would like to make noodles at home, please borrow the book how to make noodles from G1.1 class. G4 Students made a book about their favourite fruit. 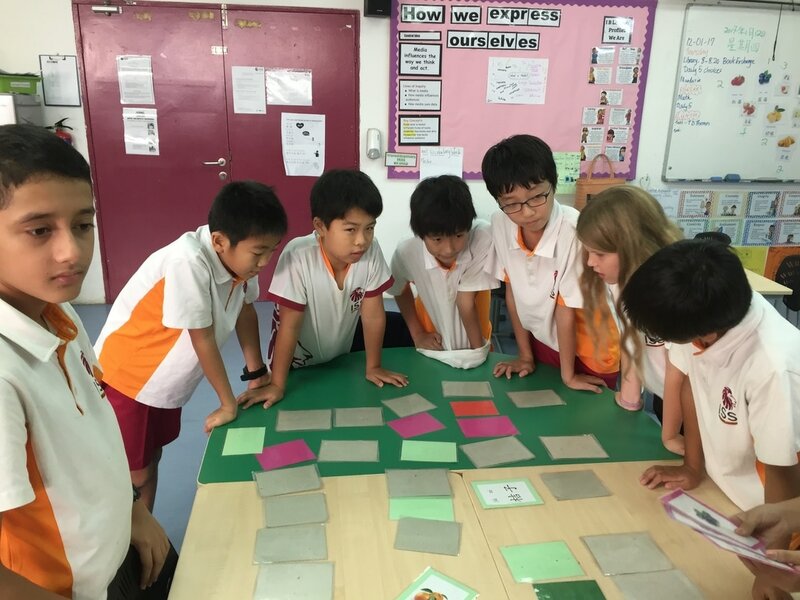 G5 students played memory cards to learn fruit words in Mandarin. Students play Jeopardy game to review what they learned this semester. 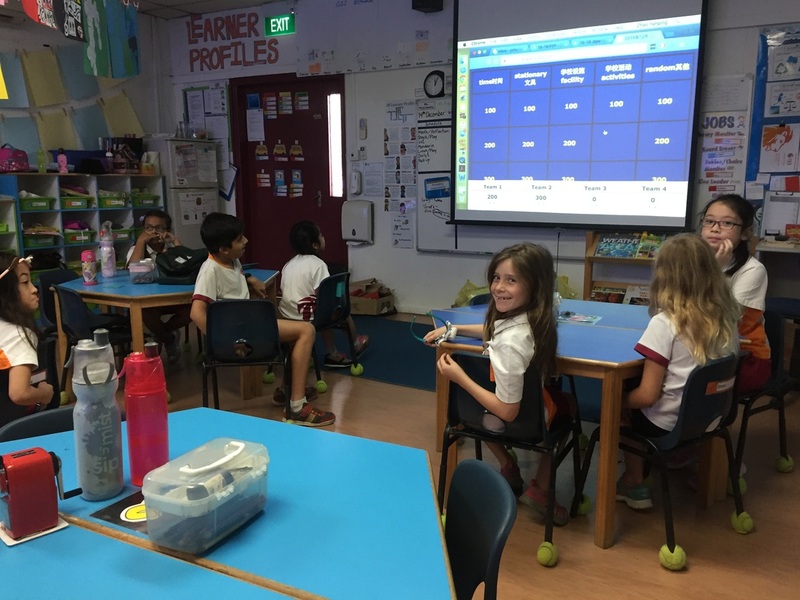 G2 students playing BINGO or snake and ladder game to learn Chinese. In China, we have 毛笔 （mao bi) 墨 （mo）纸 （zhi) as tools to affect how we express our ideas. 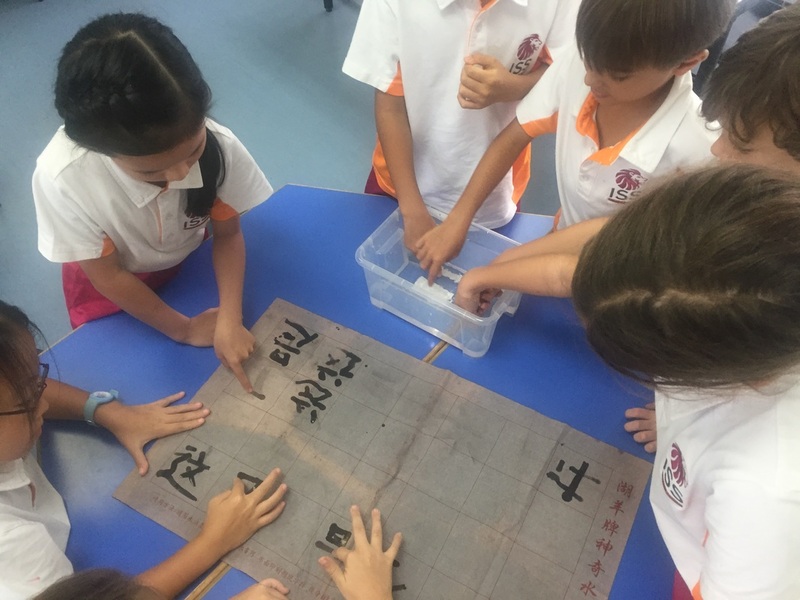 G3 Students use water to write characters on the magic fabric. 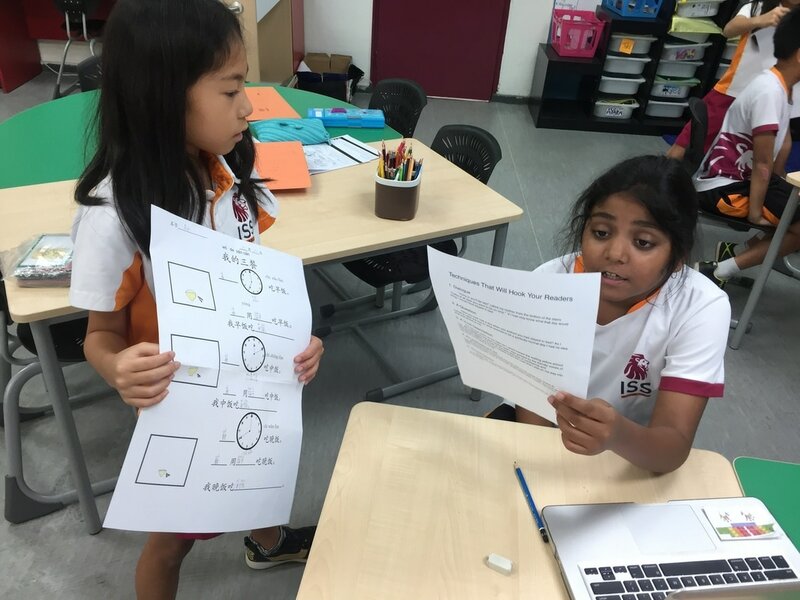 G5 students designed games to review what they have learned in Mandarin class. This is the end of our first unit communication in Mandarin. Please ask your children to share what they have done for their summative task. G2 and 3 have made their own books to introduce their family information. 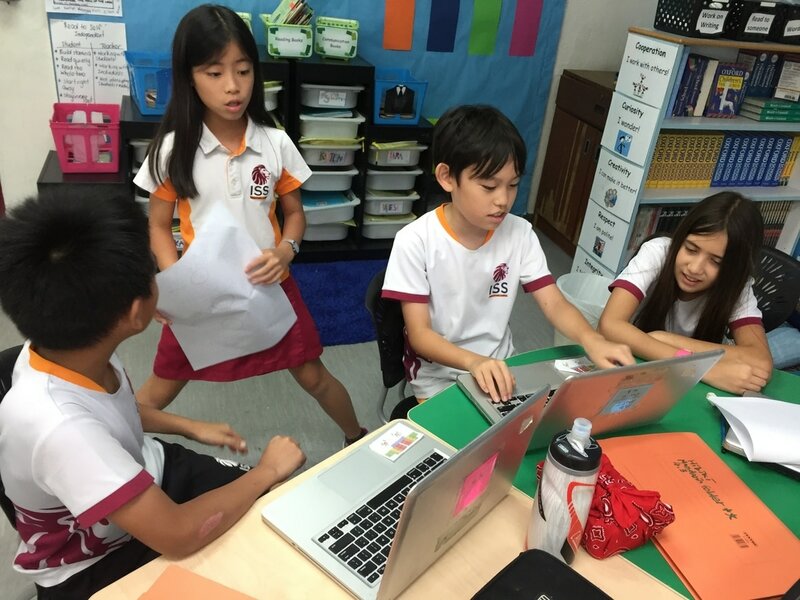 G4 and 5 students wrote scripts and acted out. I have sent the links to students already. G2 shared their books in class. 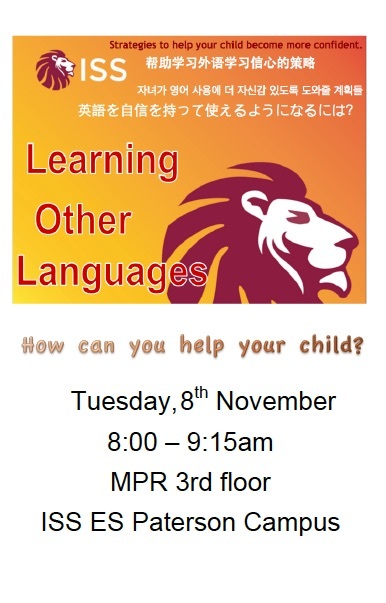 Please join us for Learning languages strategies talk on Nov. 8 at ES MPR. 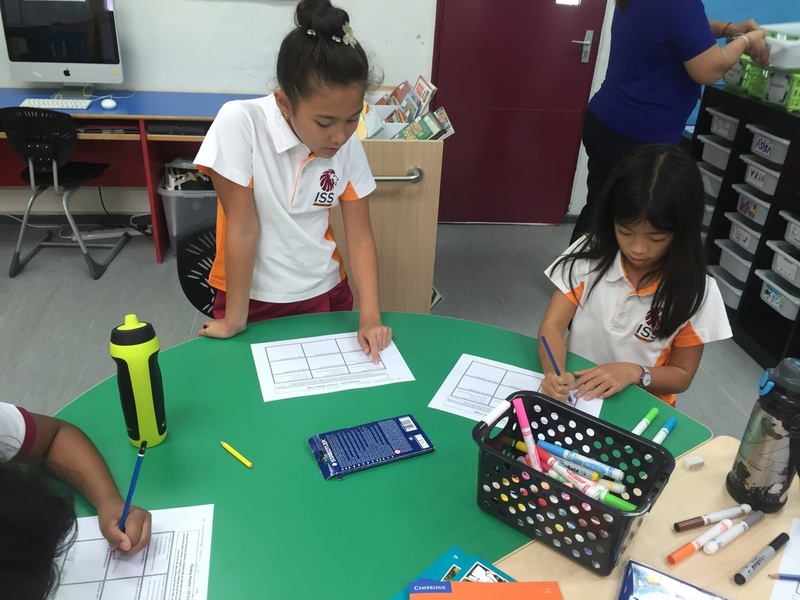 G5 students were working together to write their script in Mandarin. 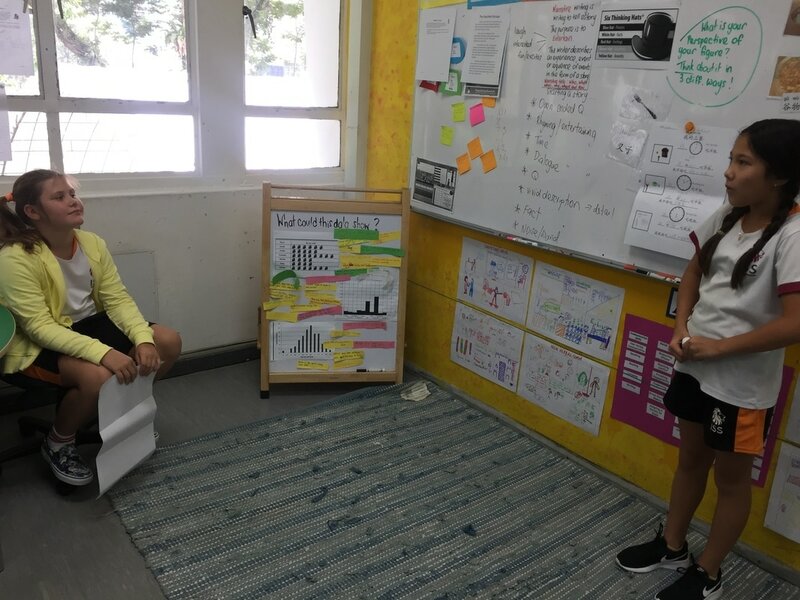 G3 students shared what they have learned from unit one before they started their summative task. 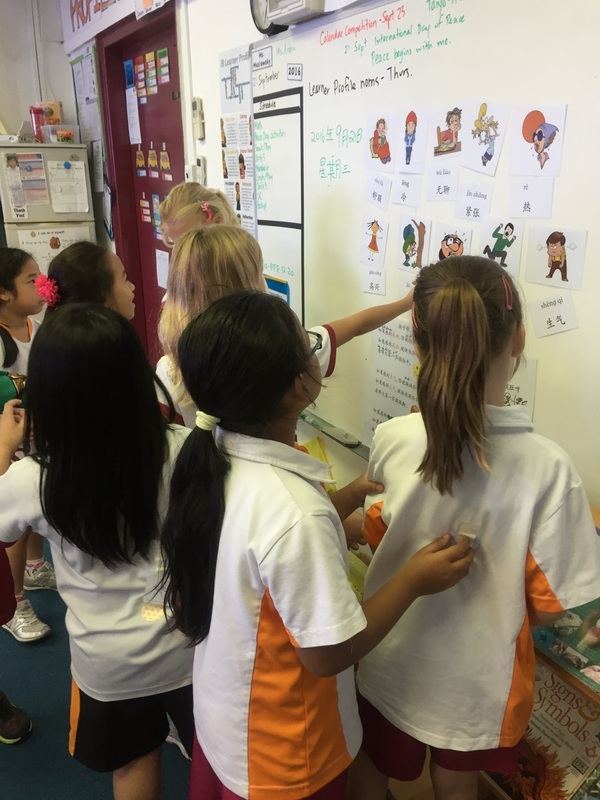 G2 students were play the game to read Chinese words. G3 students read words in Chinese by QR Code. G3 students were presenting about their family tree in Mandarin. G1 students Chinese Han Zi "handwriting"
G4 students were looking into our first stand alone unit Communication through thinking routines, colour/symbol/image. We also came up with the idea what topics students would like to learn during the first unit.